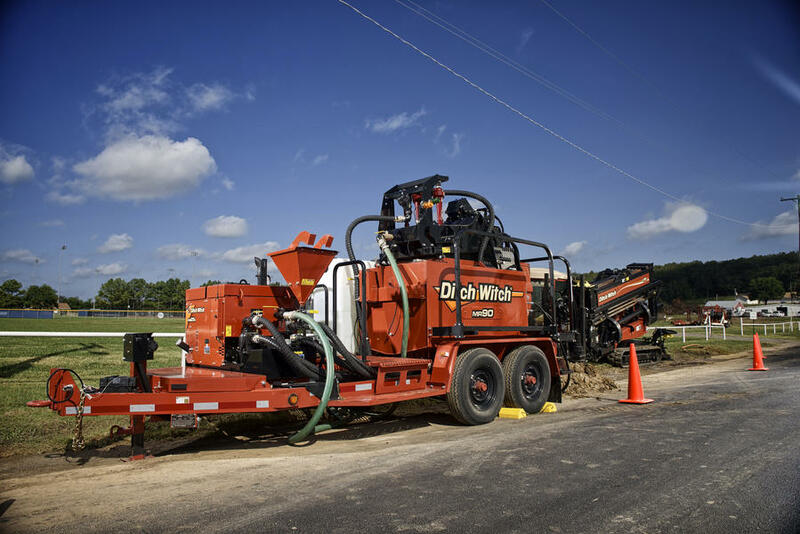 Two-screen system, along with six 2.5-inch hydrocyclones, provides extra-clean mud for reuse; screens are easier to change and service than those of competing systems. 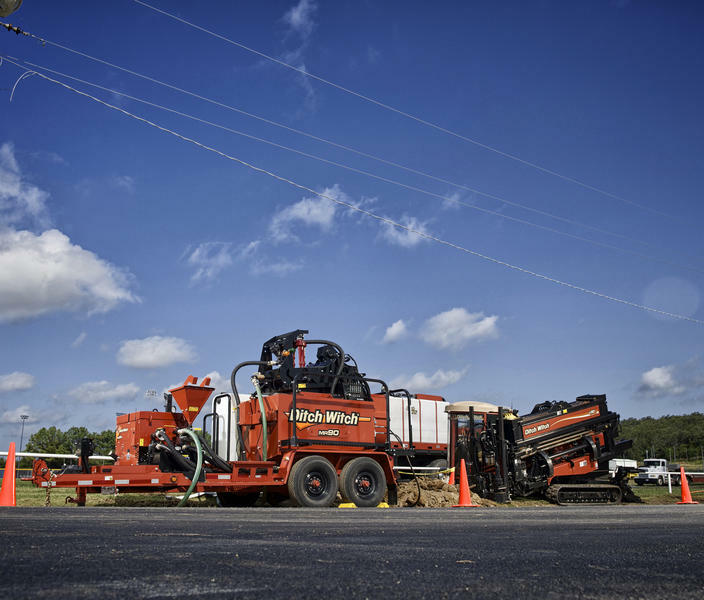 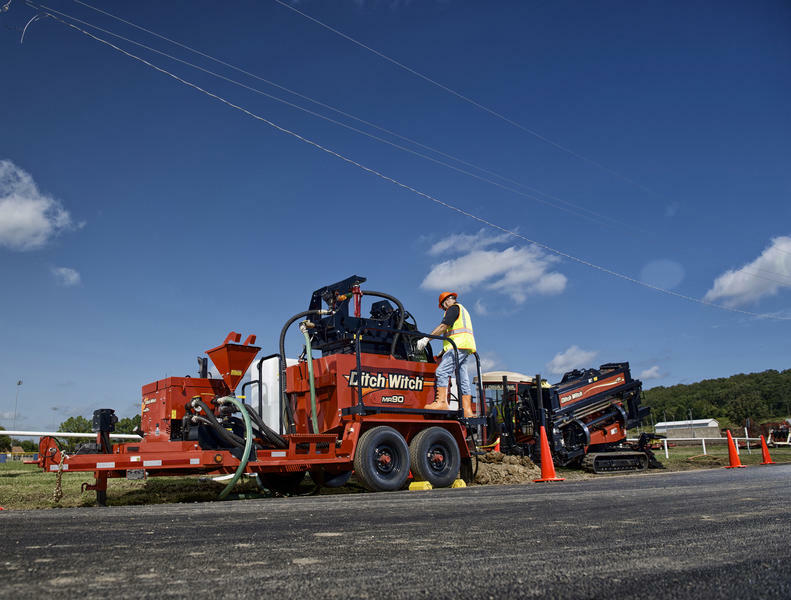 Powerful 25-hp Kubota® Tier 4 engine provides the power for recycling, supply to the drill and all hydraulic functions, including the shaker action. 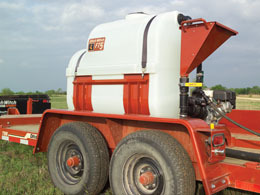 450-gallon mud tank: 110-gallon clean tank and 340-gallon first-pass mud tank; both tanks have a 3-inch connection at the drain for vacuuming out mud, minimizing jobsite cleanup. 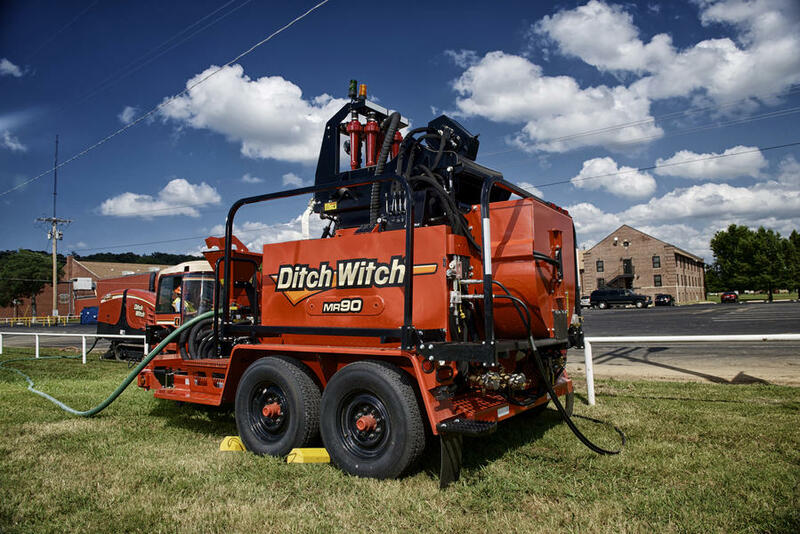 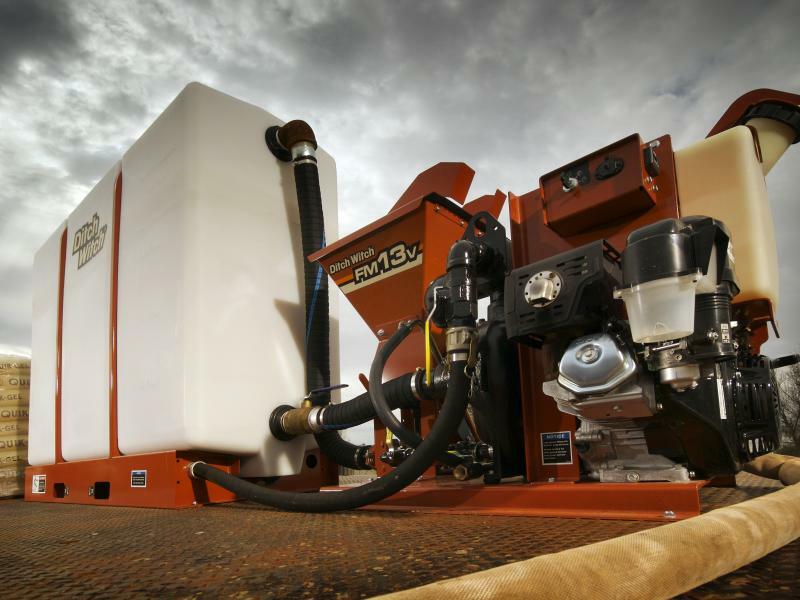 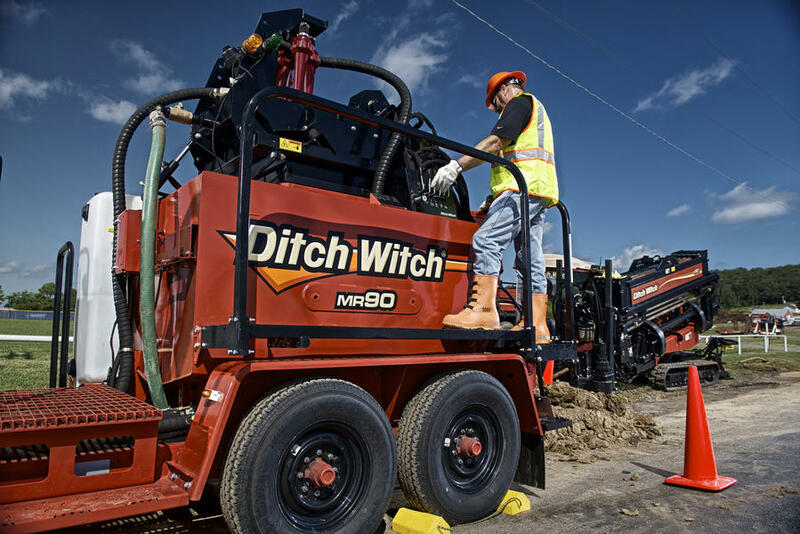 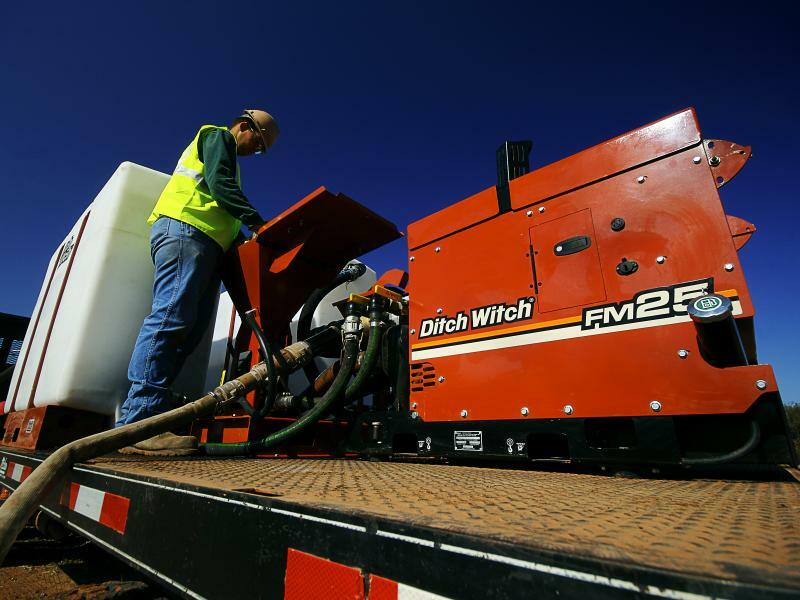 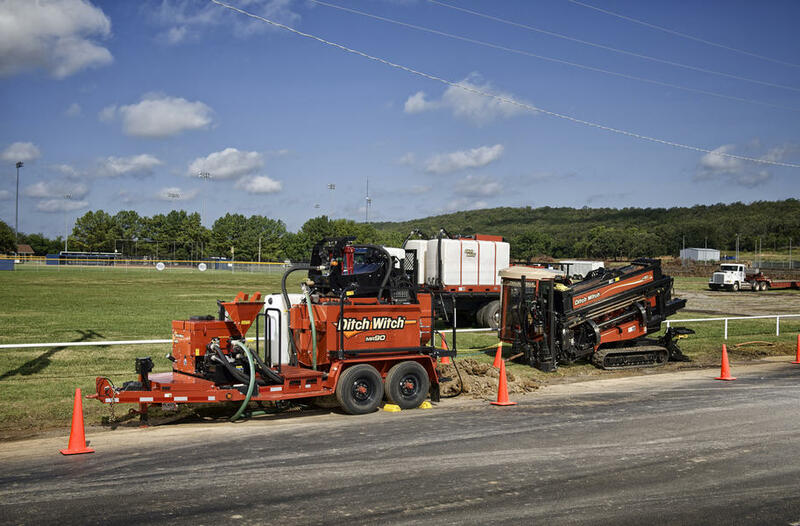 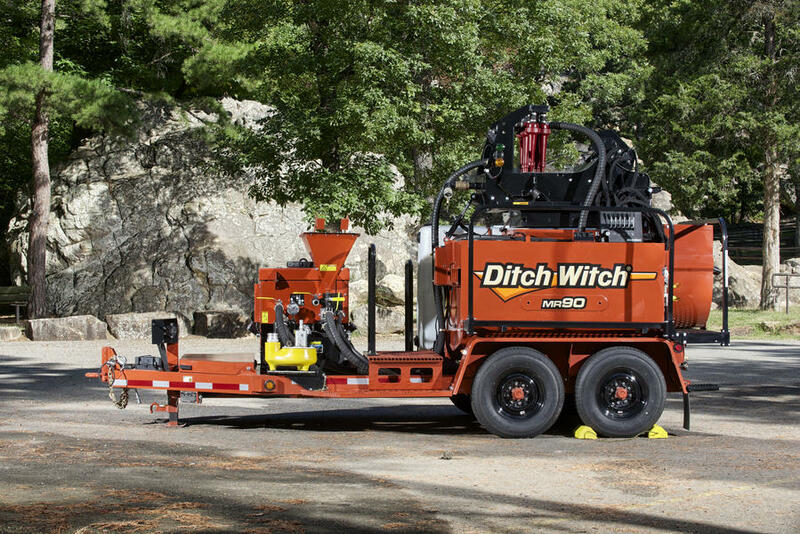 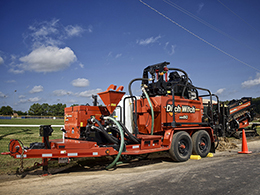 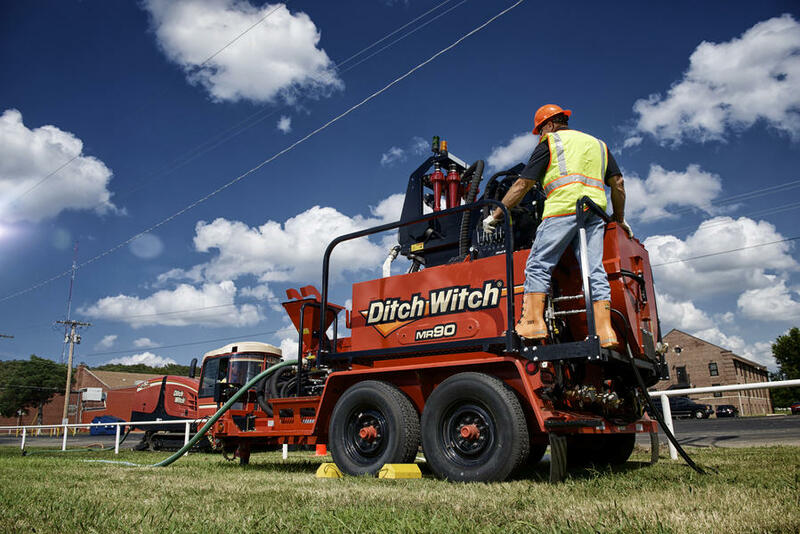 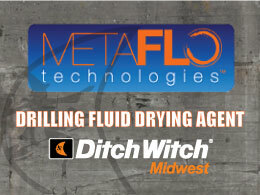 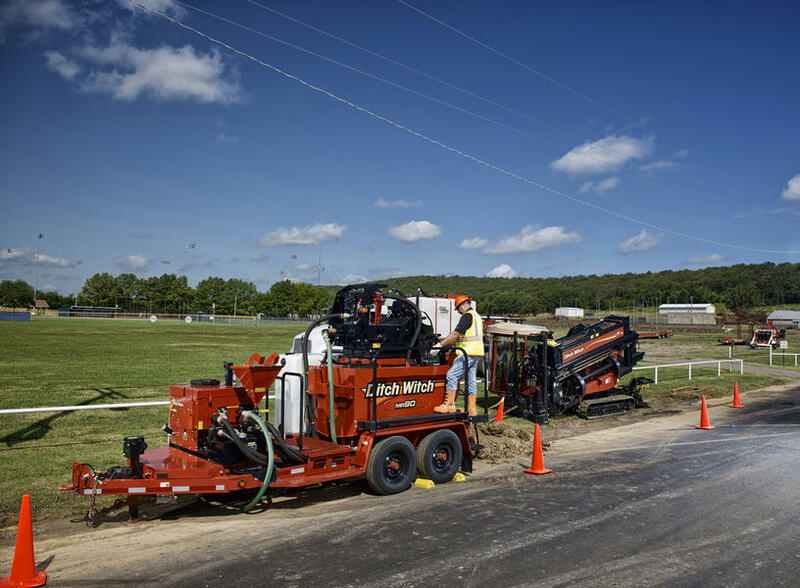 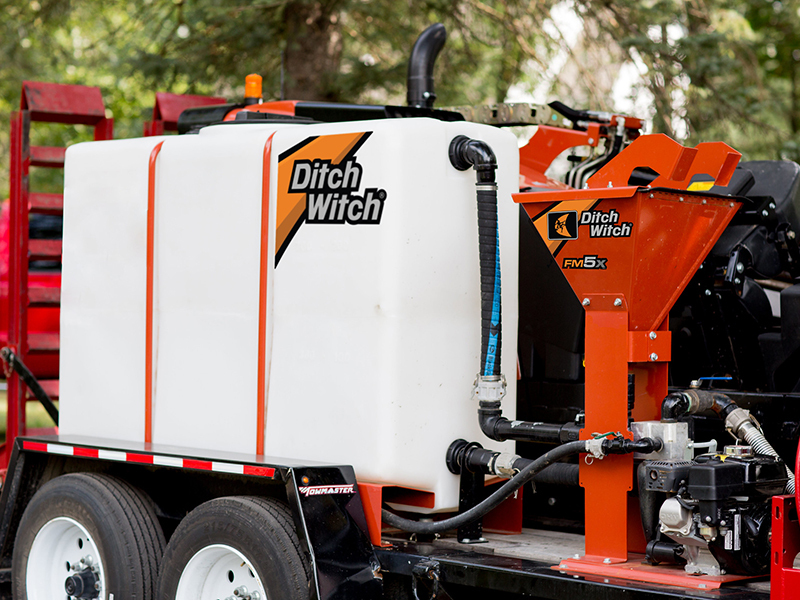 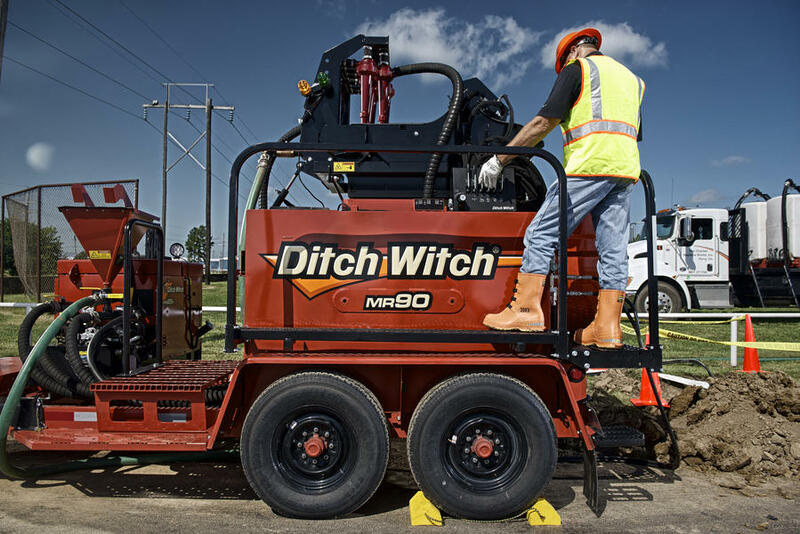 300-gallon fresh water tank provides extra drilling fluid capacity and support for equipment cleanup; electric transfer pump transfers water into the fluids to be cleaned.